To have a complete security camera system, first step in to call us, once you talked to a sales representative, one of our estimators will visit your location and provide detail information about required cameras and digital video recorder. Some times it's not possible to make a decision due to budget limitation or other factors, in this case we may issue several quotes with different prices. Then you have time (usually 2 weeks) to decide which solution will work best for you. When you decided, quote will be signed by you and installation date will be scheduled. This step usually will be done by 2 technicians or more if job site is large. All wiring will be in 12V or 24V standard using proper cables running through conduit or BX or ceiling. 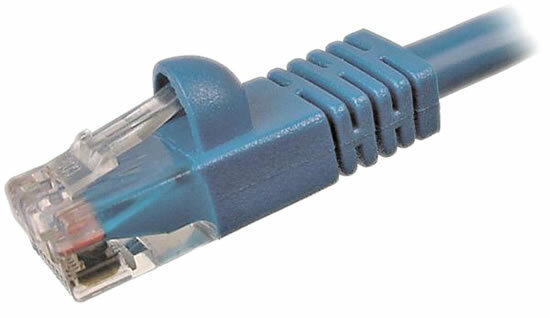 Depends on environment, we might use CAT-6 network cables for connecting cameras or standard RG-6 Coaxial cables. 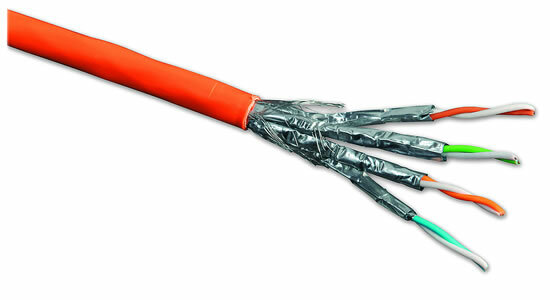 CAT-6 cables will be used as twisted pair to transfer Video/Power/Audio over UTP. In this case, just one CAT-6 cable will be enough for each camera. Usually we use this type of setup for sites that does not have any camera cable longer than 1500ft. 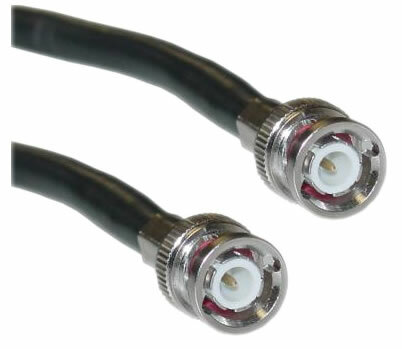 CAT-6 cables will be connected to camera and DVR using a balun and will have standard RJ-45 connectors. 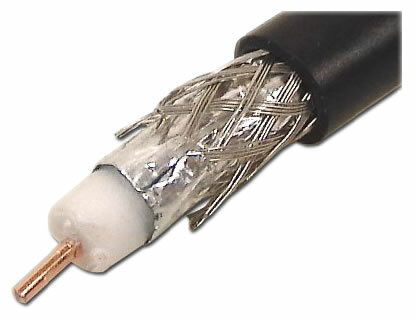 In some cases, specially when site is large, we use RG-6 Coaxial cables for Video and a twisted pair cable for power. 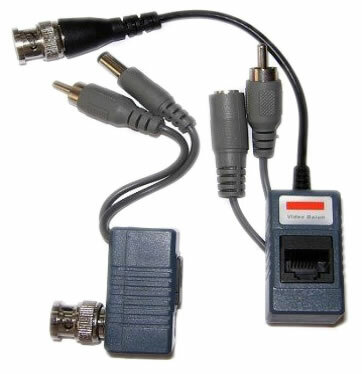 RG-6 cable will be connected to camera and DVR using BNC type connector. 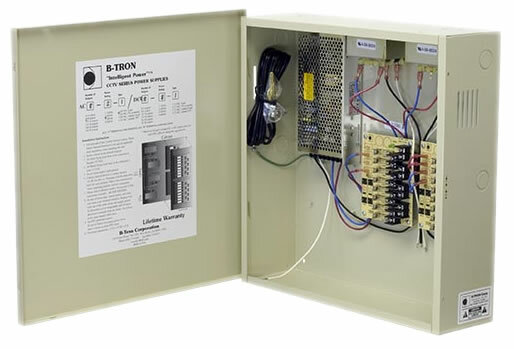 For 4 or less cameras in a site, we usually use 4 individual power supplies to power the cameras, then will be connected to site's power source. If more than 4 cameras needed, we use a central power supply to feed all cameras. 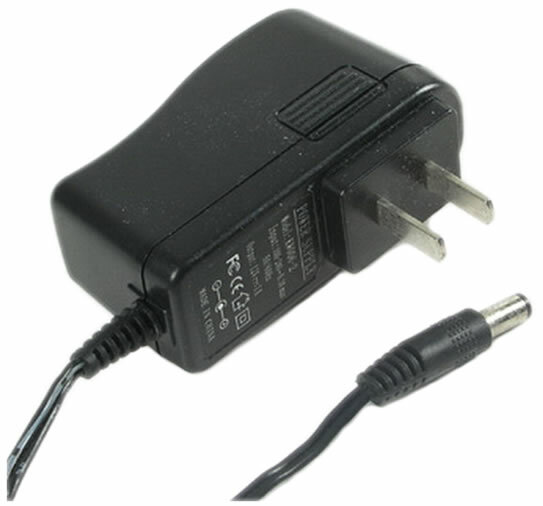 Central power supplies have 9, 18 or 36 power channels. Once all cameras installed, we will connect them to the DVR and test each camera for requested zoom level (if applicable) and focus to make sure all images are sharp. Then DVR technician will configure the DVR to record based on client's requirements. For example if recording activities (motion) is necessary, that will be setup. It's also possible to ignore areas that do not need to trigger the camera motion detection (for example a high traffic street on a cornet of a camera). When all cameras connected and quality and functionality of system checked, a technician will connect the DVR to internet through existing ADSL or Cable connection. We either use your existing wired or wireless router or setup our own switch. In both cases you will be assigned an address to check the feeds remotely. Address will work on any web browser (like Internet Explorer) or a provided remote view software. 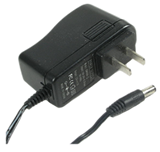 All equipments will have one year warranty and the entire installation will be supported by us for one year. Extended warranty on equipment and/or installation is available upon request.